Almost every Canadian lotto lover and gamblers all over the world are excited about the Canada Lotto 649 results, as it may soon change the fortune of one of its participants. Lotto, another major variant of gambling, has long been a part of Canadian lifestyle and has it roots strongly established in the online gaming industry. 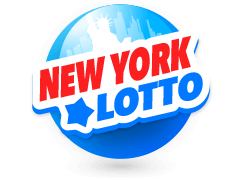 In this guide, we will explore, to a large extent, the history of the lotto, how it is played, its biggest wins and how to participate in this lotto online, among others. Established in the year 1982, this was the first Canadian lotto to allow players to pick numbers of their choice as opposed to pre-printed bets. As expected, the lotto was an instant hit among the Canadians and as well as the lotto lovers across the world, encouraging the management to add one more draw every week. Make sure that you place your Canada Lotto 649 bet before the next draw starts. How To bet on Canada Lotto 649? For all those new players who want to know the format of the Lotto 649, following are some instructions. All participants have to pick 6 numbers between 1 and 49. Players who match all the all the 6 numbers drawn in the Canada Lotto 649 results will win the Jackpot. Apart from the 6 main numbers, there is another bonus number which is also drawn from the same lot. 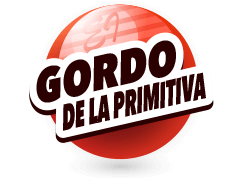 Players who are fortunate enough to match at least 5 of the 6 main numbers along with the bonus number qualify for the second prize. Players who are able to match 5 out of 6 main numbers win the third prize. 4th, 5th, and 6th prizes are given away to players who are able to match 4, 3 and 2 + bonus number drawn in the Canada Lotto results. And the seventh prize, a free lotto bet slip, is given away to all those players who match at least 2 out of the 6 main numbers drawn. 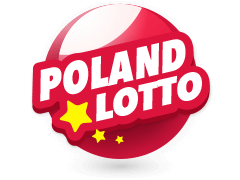 Ever since the Canadian Lotto came into existence, its popularity among the lotto lovers across the world has increased exponentially. 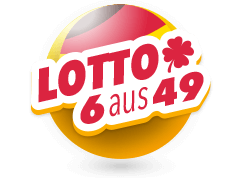 Today, the lotto is attracting even more international players by constantly increasing its minimum jackpot value, which now stands at $5 million. With so many grand prizes to be won, including $1 million in cash guaranteed every D-Day, Canada Lotto 649 results attract a lot of attention from various forms of national and international media as well as numerous lotto gurus all over the world. Lotto 649's biggest ever win occurred on October 17, 2015, when a woman from Mississauga named Zhe Wang won a whopping $64 million on a single bet. This is considered to be the single largest jackpot win in the history of Canadian lotto. The second biggest win took place on April 13, 2013, D-Day in which 4 players won a jackpot worth $63.4 million. The third biggest win amounting $54.3 million was won by a group of 17 oil workers from Alberta. 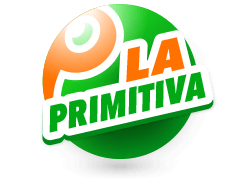 One can regularly log into this site for priceless updates on the latest winning numbers, the latest jackpots won and tiered prize draws. Players who want to pick their numbers in advance before the D-day, can get an expert's estimate of the likely jackpot prize as well. You will also get firsthand information on the most drawn numbers and least drawn numbers in the previous plays, which are also known as known as hot and cold numbers respectively. Many countries across the globe offer grand lotteries with huge jackpots in which millions of people take part internationally. 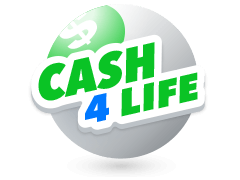 These lotteries though played for fun, have the capability of changing lives. That is why they are so popular. This is the reason why Multilotto takes not only the Canada Lotto 649 results but results of every other lotto they cover very seriously. 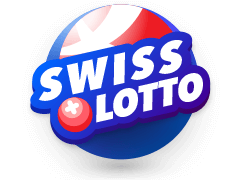 Hence, Multilotto site not only covers Lotto 649 but also a number of other reputable lotteries that have numerous millionaires. 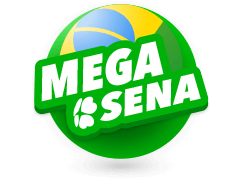 For example, Mega Millions, one of the most famous American Lotteries started in the early 1970's, and which has its present jackpot starting at $40 million (while other prizes range between $ 1 million and $2 million) is duly covered by Multilotto experts, who, along with providing information on the hottest and coldest numbers of the latest draws, also provide information pertaining to the draw times. Eurojackpot is yet another international lottery that attracts numerous players from all around the world. 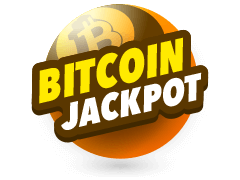 Most of its fame is due to its unparalleled jackpot prizes and the frequency at which the players keep winning huge amounts. The latest and the highest jackpot was won in January 2017, when the lucky player pocketed a whopping jackpot of €90,000,000. 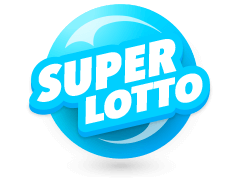 With many legal international lotteries coming up online on a regular basis, players all over the world can now contact Multilotto experts to find out as much information they want to know about a particular lotto. 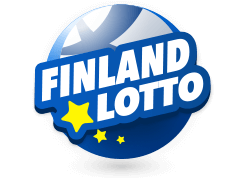 Canada Lotto 649 results being among the most exclusive, one can get a comparative analysis of this lotto with respect to others major lotteries like Powerball, Euromillions, Super Ena Lotto, Irish Lotto, Mega Sena and many more! 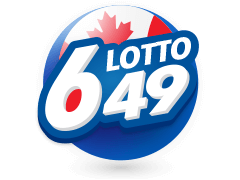 Canada Lotto 649 - Is It Worth Playing? Previously, when there wasn't much technological advancement, lotteries were confined to a particular state, province or country. Today, with the kind of technological advancement we have achieved, you can play most lotteries online. And Lotto 649 is no different. All you need to do is log in to your system, register your details with a licensed lotto dealer, pay them and enter the draw. The dealers will purchase bet slips on your behalf and send you the scanned copies of the same via email. You can handpick your 6 numbers or opt for a quick-pick, which picks numbers on your behalf. The concierge will contact you after the Lotto 649 results are announced and let you know of the further proceedings if any.